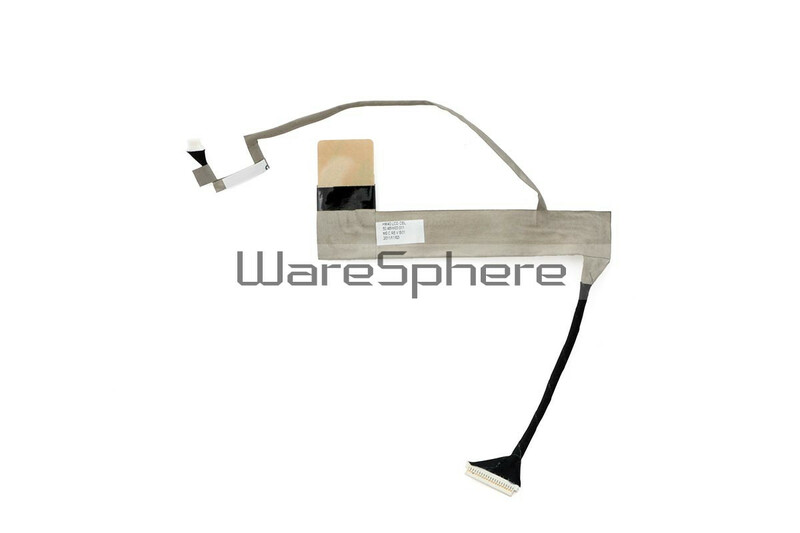 Brand new original LCD LVDS cable For Acer Aspire 4332 4732Z D525 D725. 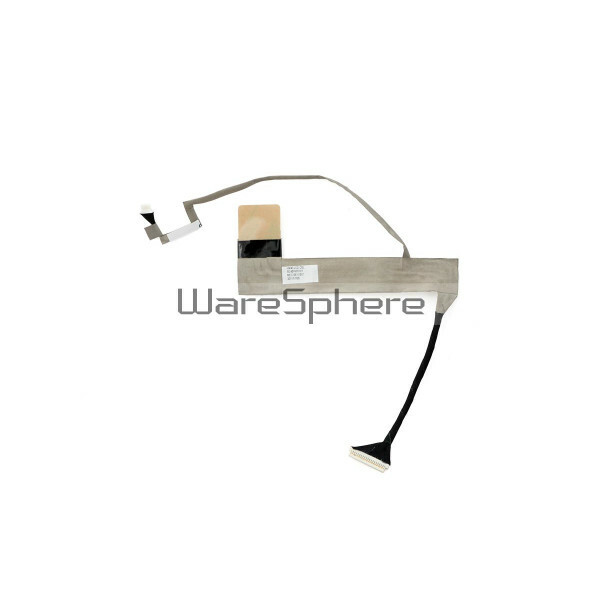 Part number: 50.4BW03.011 (compatible with 50.4BW03.001). Brand new HM40 LCD cable.